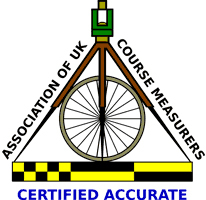 The race will start at 10.30am from Station Road (DT10 1BB) in Sturminster Newton, North Dorset and the route follows country lanes in and around Sturminster Newton. As well as the half marathon there will be a 5K race, open to anyone aged 13 and over. This costs £5 and will be entry on the day only. How to find the race… Sturminster Newton lies between Blandford, Shaftesbury and Sherborne, just off the A357. Go to the link on the left hand side for a map ‘How to find the race’. Race numbers… will need to be collected on the day so please allow time to do this. 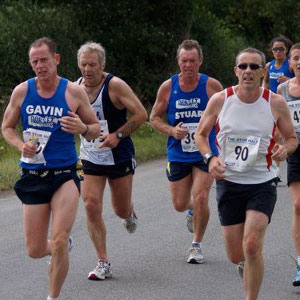 Race admin and late entries… Both the Half Marathon and the 5K finish and Race Admin will be in at Sturminster Newton High School (DT10 1DT). The main race car park… is also at the school, with access from Honeymead Lane. When this is full we will direct you to either the Leisure Centre or to other local car parks. Refreshments…Our refreshments team, who are raising money for the High School Walking Club, will help you refuel after the race with tea, coffee, hot food and home made cakes. You will also be able to get a refreshing real ale, cider or a glass of wine from our beer tent. Our main sponsor… We are delighted that once again the race is sponsored by Honeybuns, who make wonderful gluten free cakes that everyone loves. The race is also supported by many other local businesses. Please note that we are an EARPHONE FREE RACE – We want you to enjoy the race, so please do not wear your headphones – you will be disqualified if you do! Water and sponge stations… around the course you should find plenty of water – so if it is a hot day please use them to avoid suffering from dehydration. There are 7 water stations and 3 sponge stations. Please note though that some of these are in rural areas (mile 6, 10 and 11) so at these stations we do not have easy access to refill once all has gone. We try our best but if you take more than one cup then the runners behind may miss out! Also, don’t forget to make sure you are well hydrated before the start! 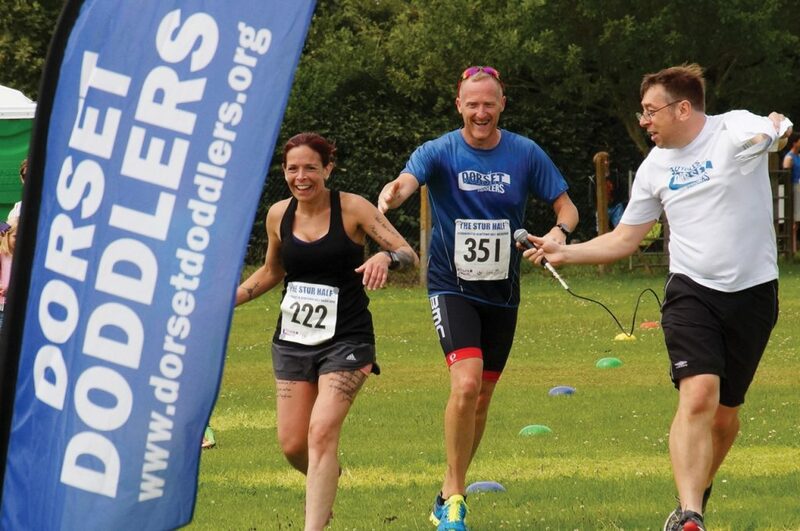 The routes… will be marshalled by volunteers from the Blackmore Vale Lions Club, the Doddlers and friends, and residents around the course. This is a road race… The marshals will warn traffic, but we have no right of way over cars, tractors etc – so please take care and follow instructions from the marshals. Unless otherwise directed, run on the LEFT HAND SIDE of all the main roads. Time limit… The course is quite narrow in some points so it is not suitable for wheelchair athletes and there is a time limit of 3 hours. Be prepared and check the forecast… the day is normally a very hot one, so consider wearing loose clothing and a hat to keep you cool. Another tip is to keep moving after you finish the race and have a drink and something to eat soon afterwards. That does not mean going straight to the Beer tent! Don’t forget you must be 17 and over to run the half marathon and over 13 for the 5K.